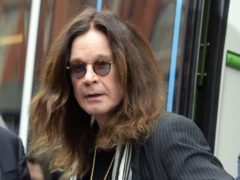 Ozzy Osbourne has spoken of his pride in Birmingham as the city celebrates Black Sabbath and the birth of heavy metal. From demonic highs to guttural lows, the exact science behind the perfect heavy metal “scream” is something few people have studied. A heavy metal band are coming home to Dundee to play their first gig in the city in more than 35 years.